Thank you very much Gardening Perfection. Thanks Dora - very much appreciate your feature of "Sweet Pink Tulip" in Visions of Spring. 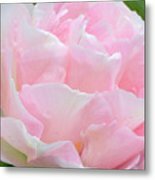 Thank you very much Jasna for featuring "Sweet Pink Tulip" in your Global Flowers Photography group. 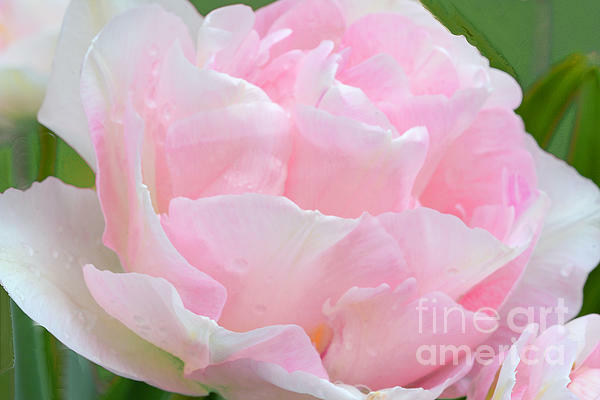 Thanks very much Regina for featuring "Sweet Pink Tulip" in your Roses and Tulips group. 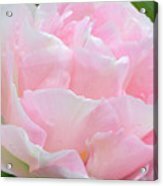 Sweet Pink tulip by Regina Geoghan. A pink tulipPortrait - a close up macro view of a lovely tulip, not yet fully opened, in delicate shades of pastel pink and white in its layers of ruffled petals.